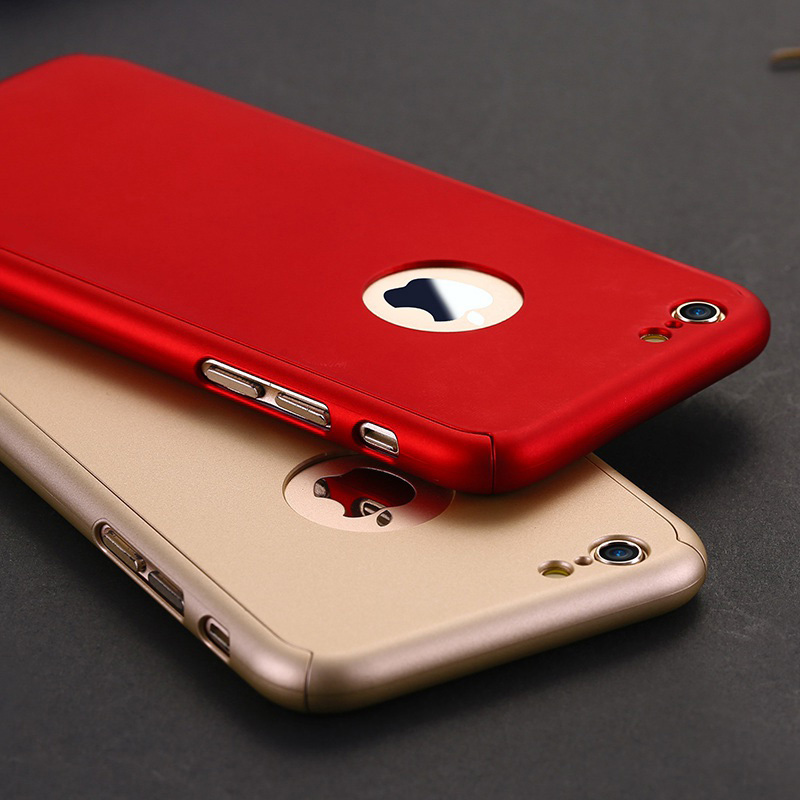 This well-built, sturdy, iPhone case is quickly becoming the #1 iPhone case in the world among advanced iPhone users due to it's unique micro-sand technology which makes it the very 1st anti-sweat and anti-fingerprint dirt case while also perfectly protecting your iPhone. Being laser-cut, it gives you perfect access to your iPhone's buttons and ports without having to remove the case, truly one of a kind. This case also comes with a tempered glass screen cover to offer you complete 360° protection as well as peace of mind!